Home stay trekking is a living arrangement with a mass family who offers an extra private guestroom or space for clients. Home stay is most commonly used by foreign who want local culture and lifestyle of local people. Someone who like to learn Nepalese and share teach English, gain acquaintance of local culture of Nepal. Today, home stay offers moderately priced accommodation and eating together with local food and share to help make a food if you want. Even through, we have cook with us. 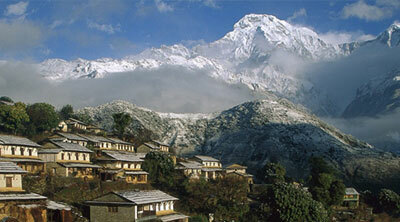 The home stay trekking or touring is very newly open preparation in Nepal. 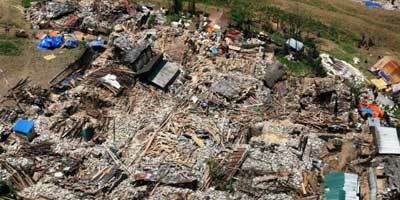 Home stay in Nepal might be as interesting as traveling to this implausible land. The concept of home stay is considered to be the best alternative to hotel accommodation in the hospitality industry. Home stay helps you come across land, culture, people and cuisine of any place in its perfect elements unlike hotel accommodation. These homes have their own history and stories to tell you, run by the families who have inherited the culture and hospitality. You can actually feel and see the daily life style in Nepal. It is a very cheap holiday package that pays rich dividend. You may travel to Nepal for just a week or two or more but you will carry back good memories for a lifetime. 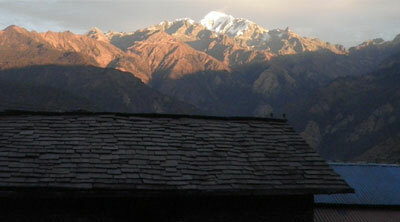 After your home stay trekking to Nepal you will make lifelong friends from a countryside that you love. Give a personal touch to your holiday in Nepal. 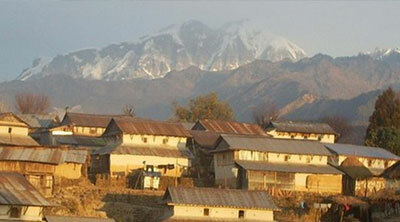 We bring you those culturally reach village to make you unbelievable holiday. Barpak , Siklas, Tamangsur village, Ghale gau, Sirubari village, Lower Manaslu, Ruby Valley the tropical historical and cultural village home stay trekking is very famous in Nepal.